Increased bud set, better size and color on blooms. Provide ingredients missing from popular fertilizers. Proven to help fertilizer work better. One quart makes 8 gallons, enough for 64 pint-size doses. Great Big Roses improves soil conditions and converts and hold fertilizer in the soil for absorption by roots. 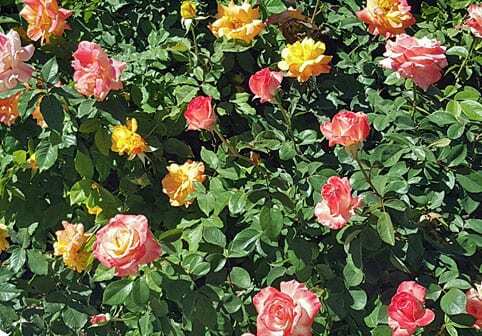 Rose bushes will thrive and produce more buds with longer bloom cycles.